Hair closures truly pull your whole hairstyle together by allowing your extensions to appear natural and flowing. You’ll be able to blend your extensions with the closure to create a natural and seamless look that will turn heads. 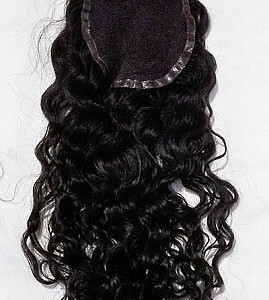 Our Malaysian curly hair closures feature the highest quality virgin hair available on the market. 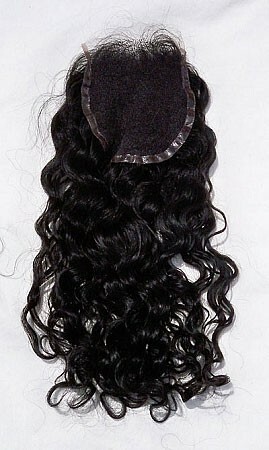 We exclusively use the highest quality AAA virgin remy hair available to us. Malaysian hair is one of the most exotic hairs you will find in extensions and closures. Our Malaysian curly hair closures are heavier, thicker and more dense than Indian hair. They are full of body and have just the right amount of shine. You’ll truly fall in love with the soft, smooth texture of this black, medium to low luster hair. 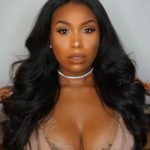 If you’ve always longed for a full curly head of hair, then these closures will bring your hairstyle to life. 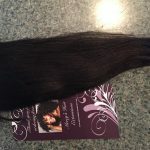 Our virgin hair closures feature chemically unprocessed human hair that is collected from a single donor. The hair hasn’t been altered with dyes, perms, bleaches or harsh washes. To offer the best quality, we only offer hair that has all cuticles intact and running in the same direction. This results in less matting and tangling. In fact, you’ll find that our Malaysian curly hair closures are nearly matte and tangle free. At Mercy’s Hair Extensions, we pride ourselves on providing our customers with superior quality hair products. We are committed to offering our customers with products and the support they need so they have the best experience possible. We want you to look and feel your best with our products. 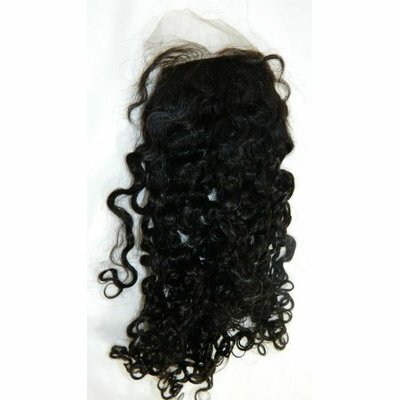 You can use our Malaysian curly hair closures to complete any hairstyle.